I may not be the best person to explain what a hackathon is, seeing since I haven’t even been to one (yet). When I hear the term ‘hackathon’, I imagine a group of nerdy programmers working furiously behind their laptops as they swiftly try to infiltrate the top secret system of a high profiled organisation. Perhaps that might have been from a scene off a thriller movie, but that is exactly the first impression that I had on the term. 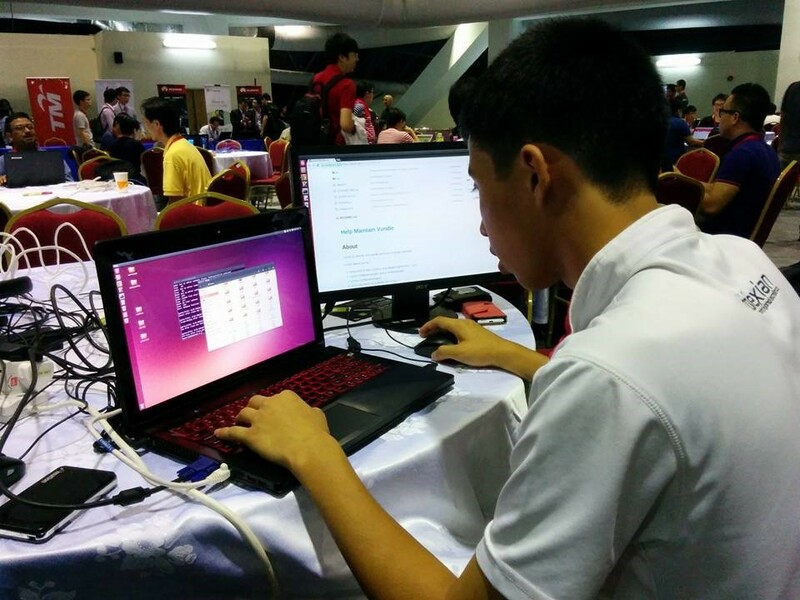 Now for those who may not have heard of the term ‘hackathon’ before, in short, it is actually an event where programmers group together for a short period of time, (usually over one weekend) in order to work on a programming project which would then be rewarded with a certain predetermined amount of cash. For local hackathon organiser, AngelHack specifically, they remunerate winners with even a trip to Silicon Valley as well as a chance to join a hackaccelerator. It might not be cold hard cash, but they are invaluable nonetheless, and is able to immerse a programmer with not just a new set of skills alone, but a once in a lifetime enriching experience. With that being said, what exactly do they do at hackathons and what is the exact purpose of it? Well, here’s your cheatsheet to what a hackathon is and the things you should know before heading for one. 1. So what exactly do they do at hackathons? Nick Quinlan, a SendGrid Developer Evangelist described it pretty well when he tried to explain exactly what it was to his own mother. First up, hacking isn’t illegal as some may deem it to be, yours truly included. 2. You don’t HAVE to know how to code (but it sure would help). 3. Some of Facebook’s key ideas were actually engineered at hackathons. It’s the app we use every single day and perhaps the one we greet first every morning, but little did I realise that some of the key concepts of Facebook were actually engineered during hackathons. 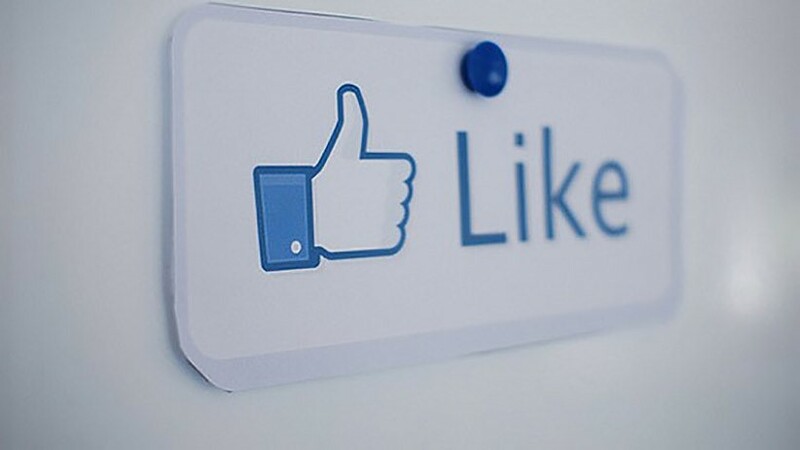 Take for instance the famous ‘like’ button. “Some of our most-loved products started at hackathons, got props at prototype forum, and made it to your computers and phones, including Video, the Like button, Chat, Hip Hop for PHP, and even Timeline,” said Facebook’s then Engineering Director, Pedram Kiyani in a post entitled “Stay focused and keep hacking”. He added, “Several years ago, an intern built the “tagging in comments” functionality at a hackathon. When he presented it at the forum, everyone’s reaction was the same—we couldn’t believe that someone hadn’t built this yet. It shipped to 100% of users within two weeks.” It really is a matter of concentration and effort, for these functions are key to the way Facebook is used by netizens now. 4. 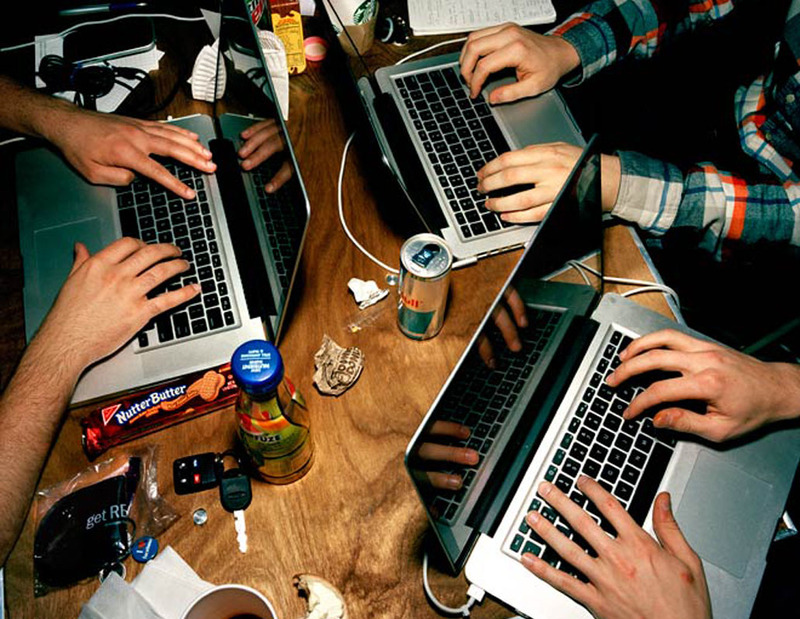 Hackathons can be essential for a company’s growth. In 2013, the CEO of Shutterstock, Jon Oringer spoke about how hackathons are great and powerful, so much so that they have internal hackathons within the entity, which he describes as “pretty fun”. He shares how employees get excited about the hackathon because they can build whatever they want for the company and they could go to town with it. The crazy part of it is that Shutterstock actually winds up implementing a lot of the concepts from the hackathons itself. “It’s pretty amazing what people can get done in 24 hours. 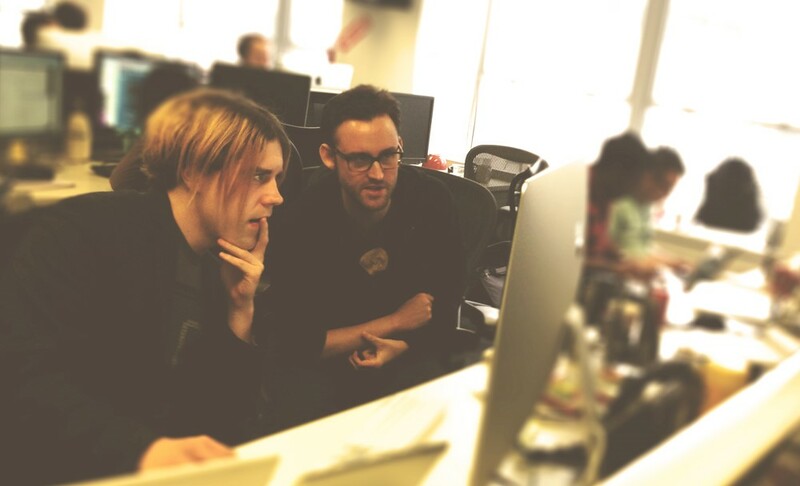 Sometimes we talk about a new product feature and it can take three months to build. Then someone will prototype it overnight,” Jon said to NY Times. It seems that it really is not about having more time to work on a certain idea, but how well time is used to engineer the idea itself. As Shutterstock proves, even 1 full day is sufficient! As Nick expertly illustrates it, a hackathon is generally pretty long, and extends into more than a day, sometimes an entire weekend or even longer. It is where computer programmers come together to pitch ideas. At hackathon events, people generally team up and then work closely together in these small groups behind their laptop in order to turn the ideas they have in their head into apps. At the end of the hackathon, the teams will present the apps to a series of judges and would usually be awarded for their effort. 6. A little preparation before a hackathon is what’s essential to get you through. 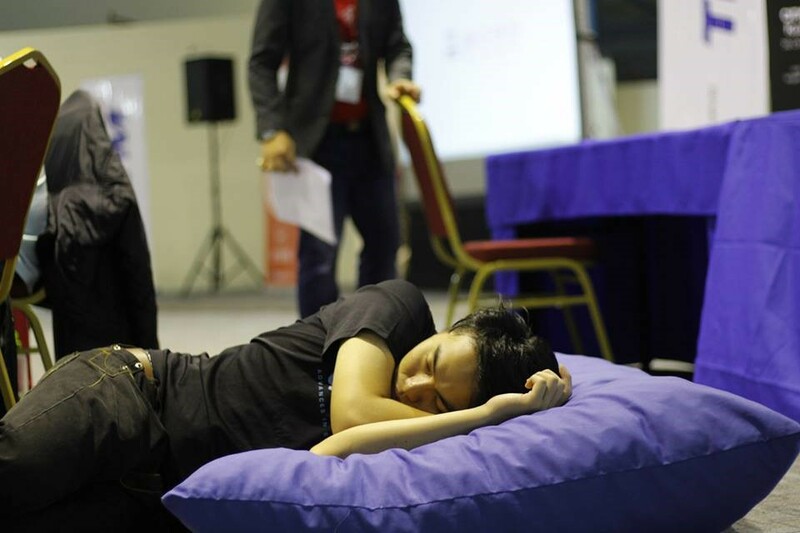 You may not get much rest, if any at all during a hackathon, mostly due to enthusiasm in completing the project, so the best thing to do is to prepare beforehand and clock in extra hours of sleep the night before. During the day of the event itself, remember to take breaks and socialise with the other programmers, for it is rare to have so many programmers in one place at the same time after all. 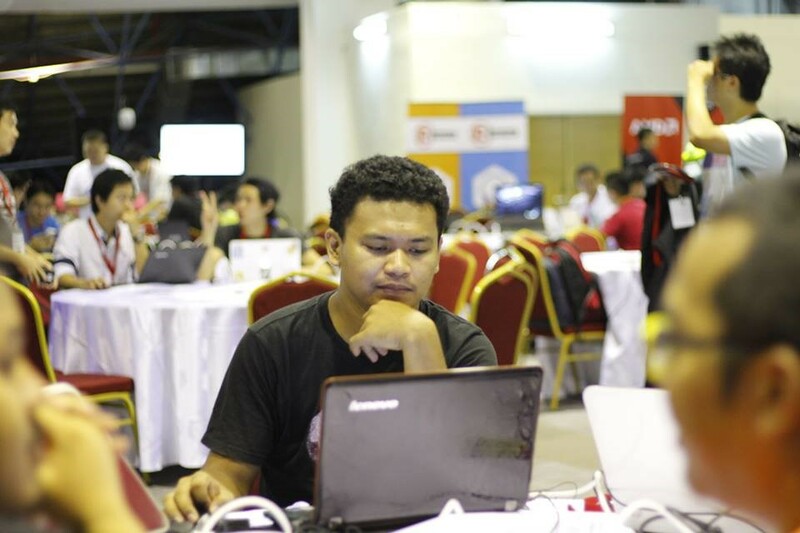 Besides the competition aspect of hackathons such as Malaysia’s very own AngelHack, people could wisely use it to tap into the local developer circle. It is a good method to find talented developers and is underused by many startups and companies. Well, this is the answer to the question many entrepreneurs have: “Can you recommend me any coders, please?” Hackathons are the event to attend if one wishes to break into a network of local developers. In fact, there’s an upcoming hackathon where programmers can attend to brush up on their coding skills and bust out some networking skills as well. 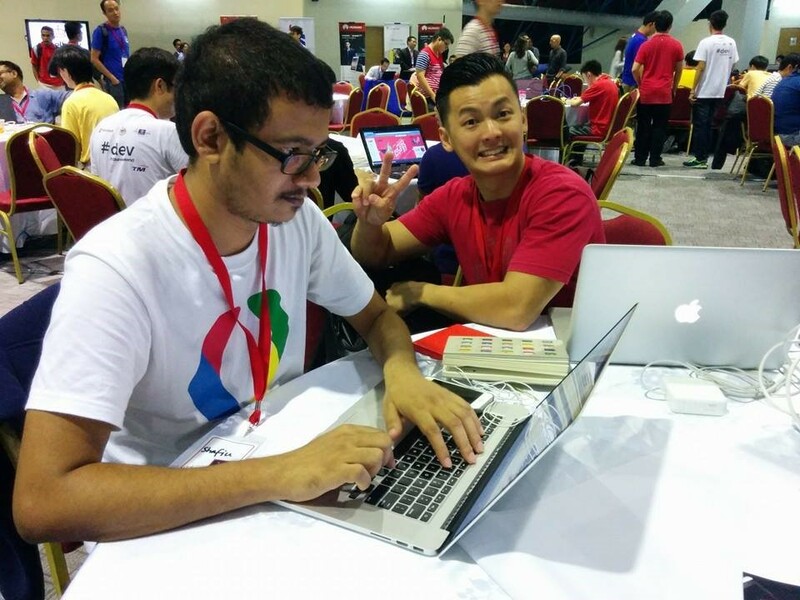 The event organised by AngelHack would be held on June 4-5 (Saturday and Sunday) at Berjaya Times Square, and registration is currently open for anyone who is interested to get a peek into the sights and sounds of a hackathon. Click here to sign up for your next (Maybe even first!) hackathon.